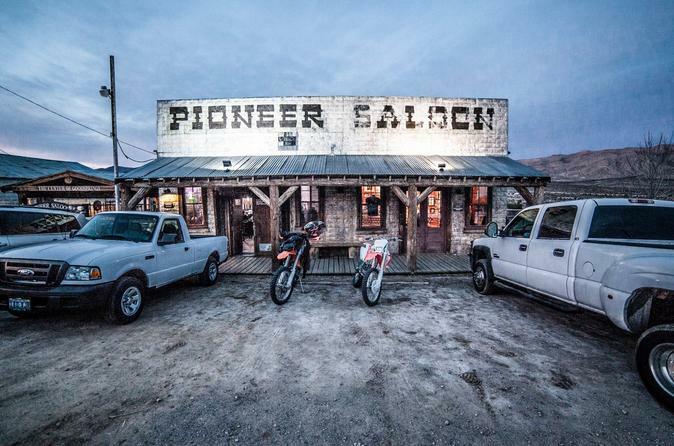 You've seen it on TV…Now you can experience a lighter version for yourself in the evening with some of the thrills of being "locked down" inside this spooky and haunted world renowned Pioneer Saloon & surrounding area of Goodsprings on the outskirts of Las Vegas. Become Part of a Real Paranormal Investigation! You can use the Ghost Hunting equipment provided or bring your own.